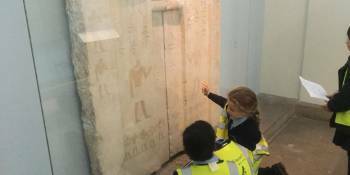 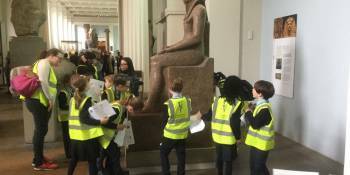 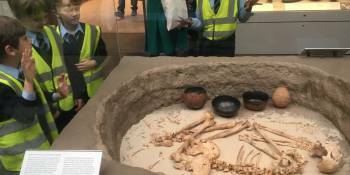 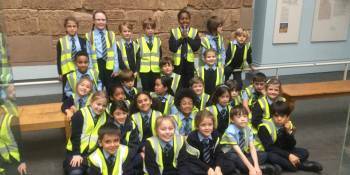 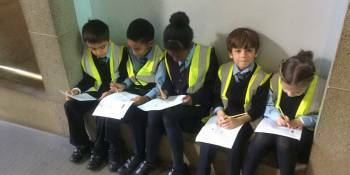 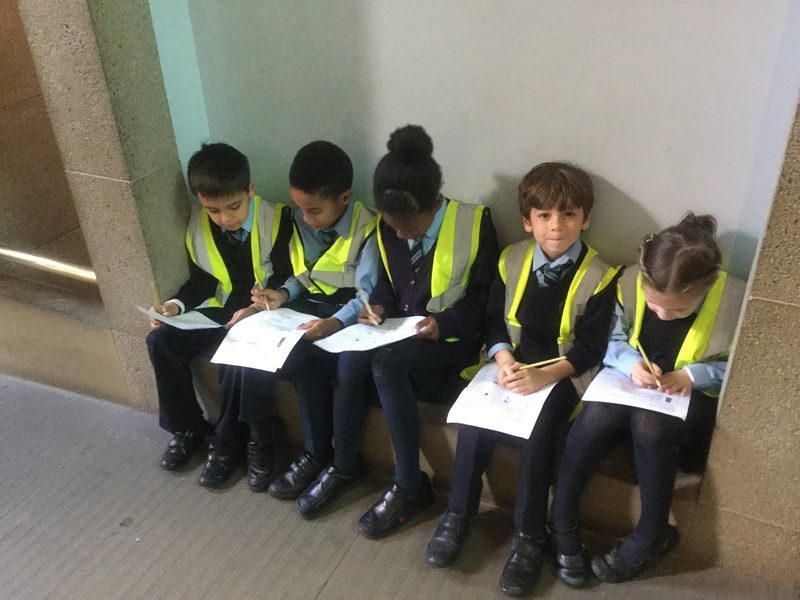 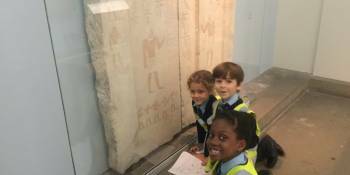 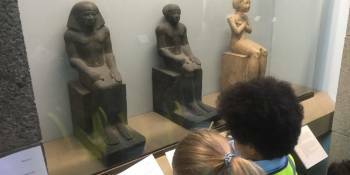 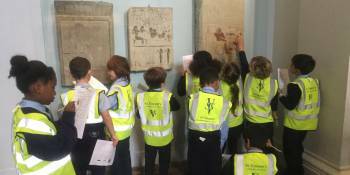 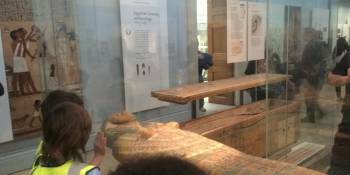 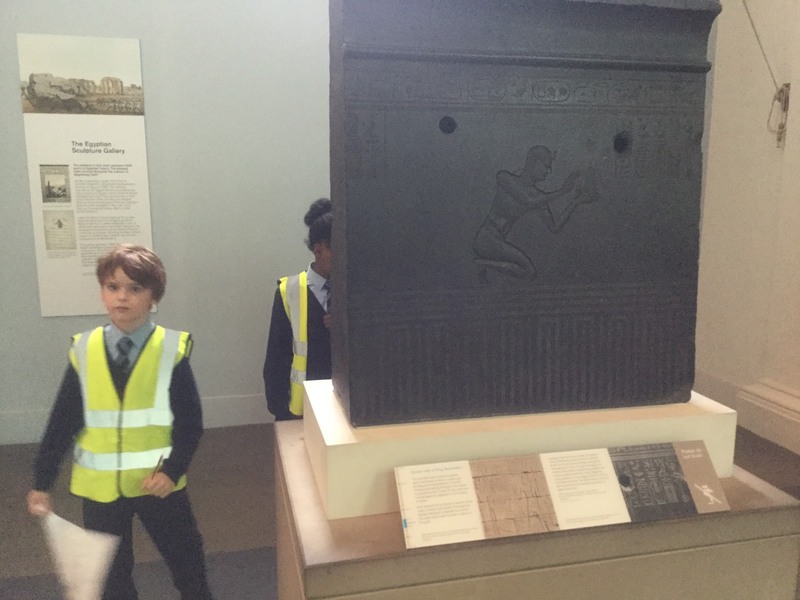 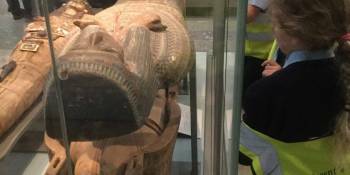 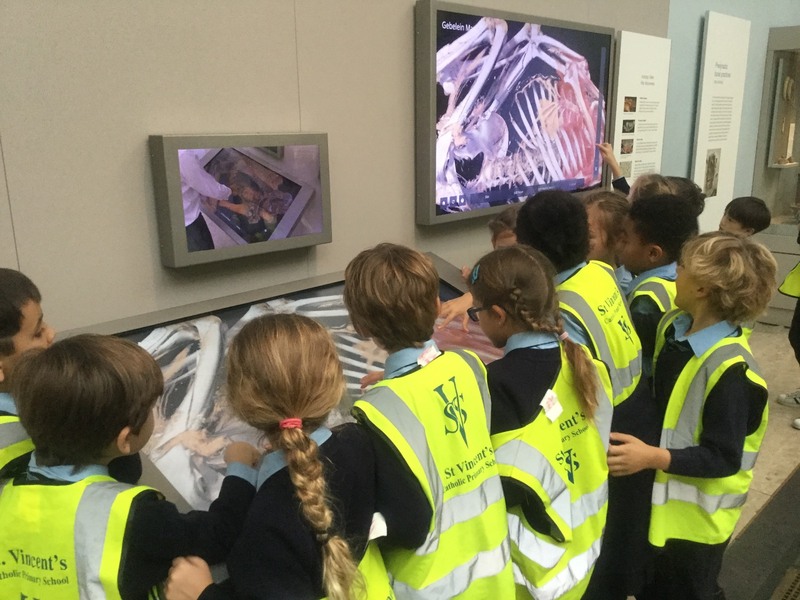 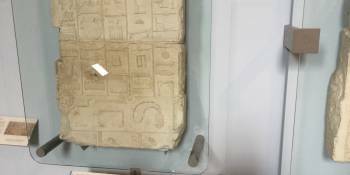 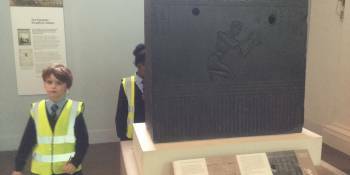 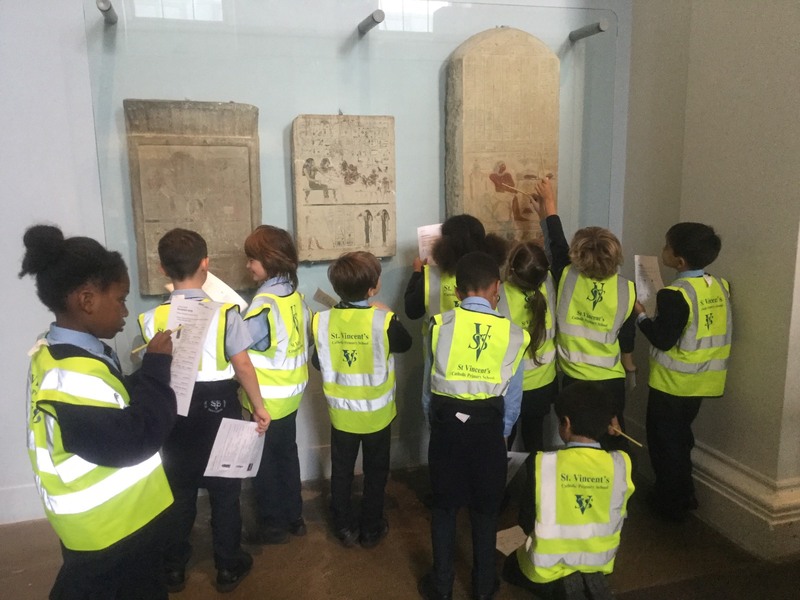 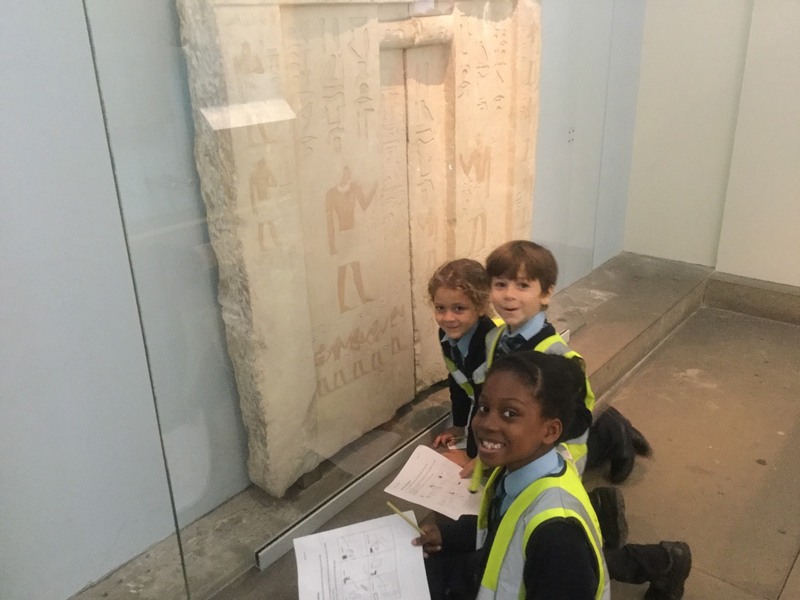 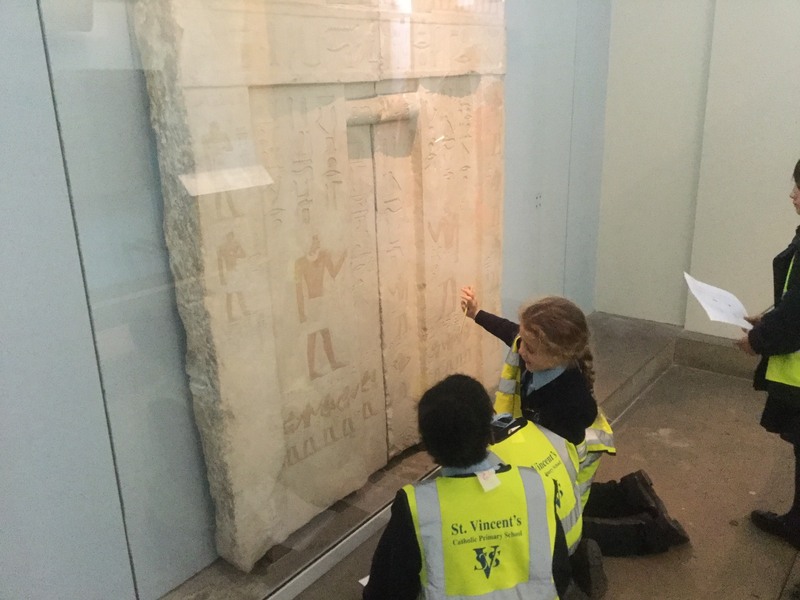 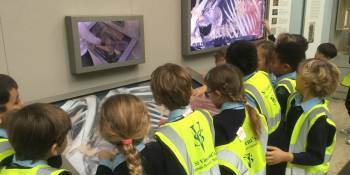 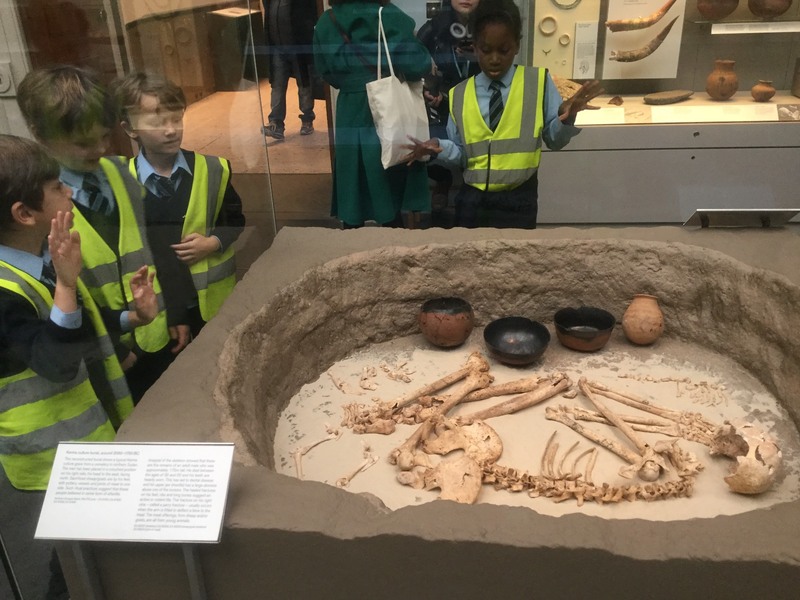 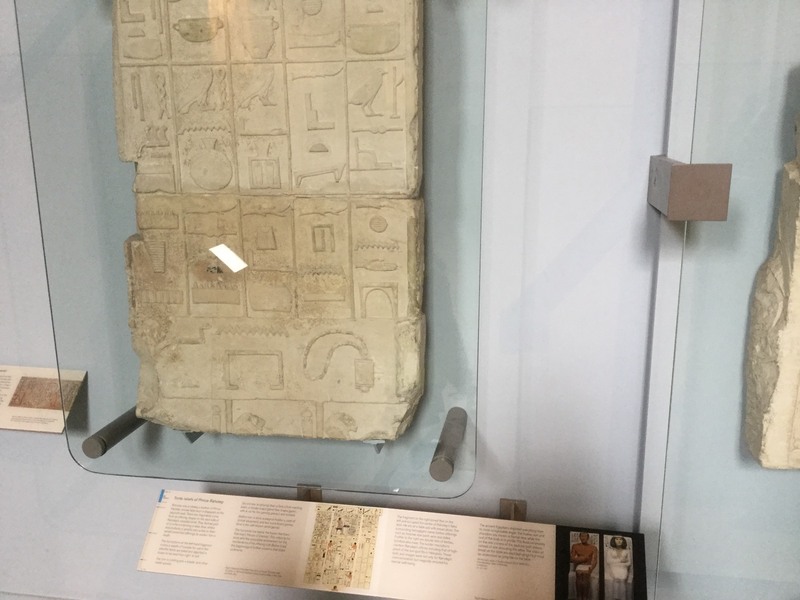 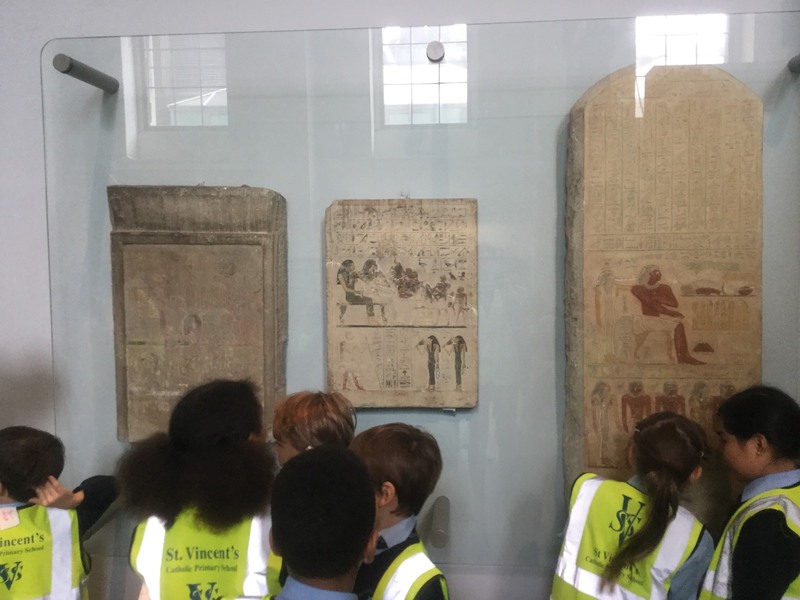 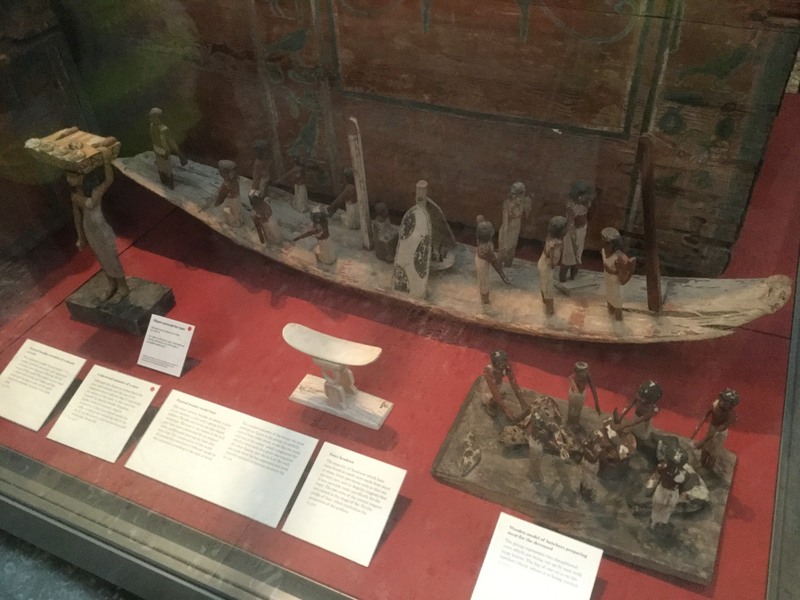 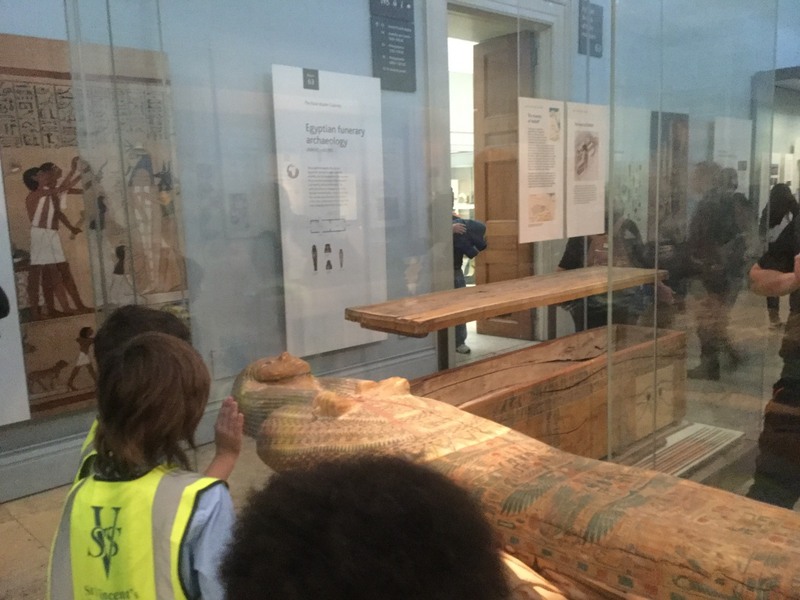 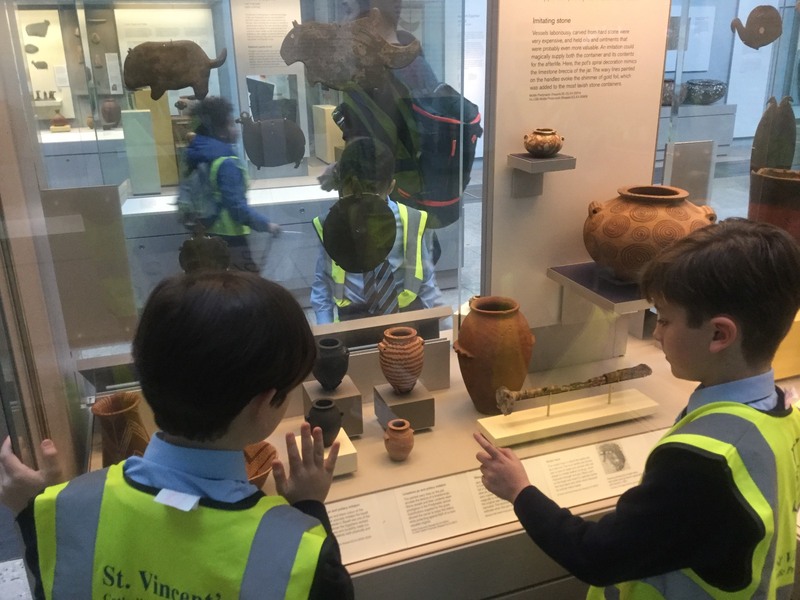 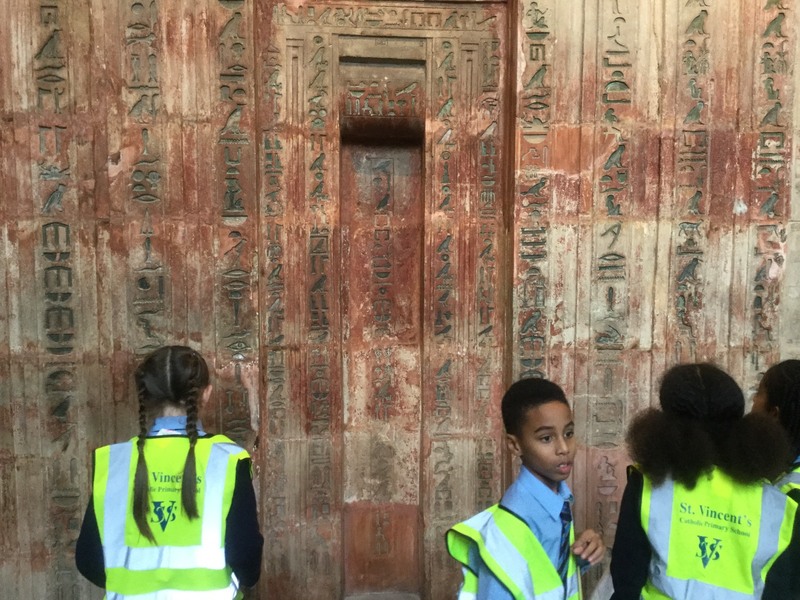 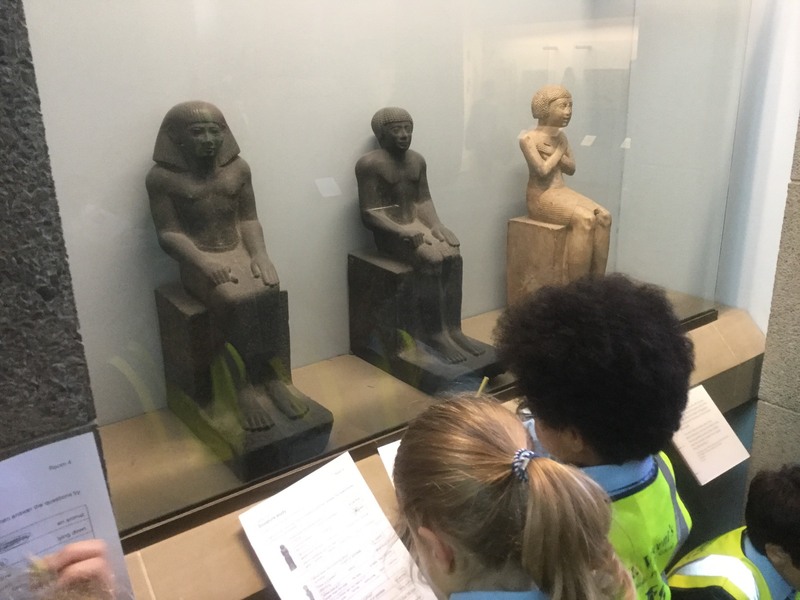 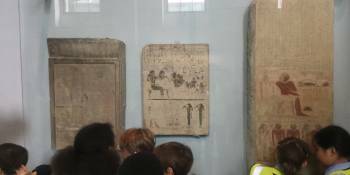 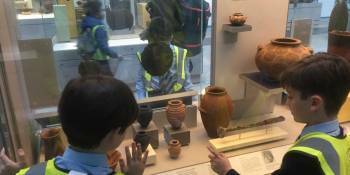 Year 3 visits the British Museum! 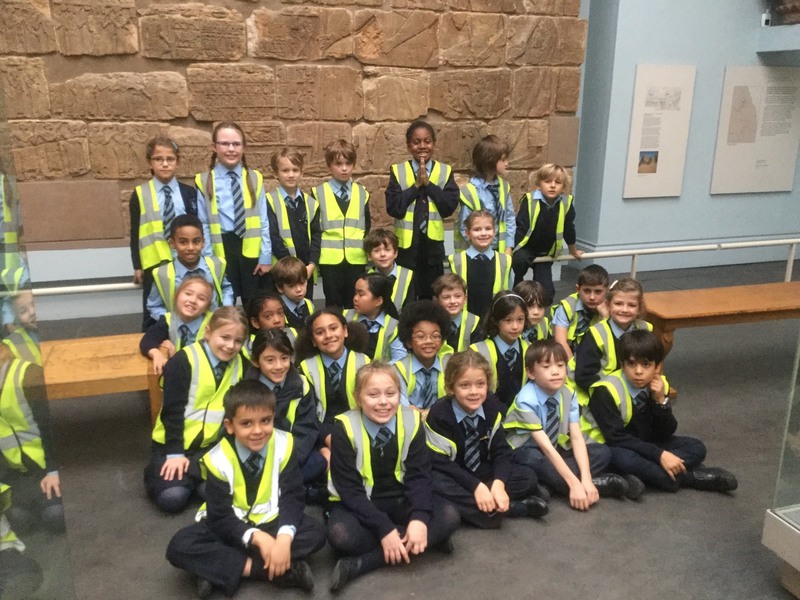 We had a lovely day at the British Museum. 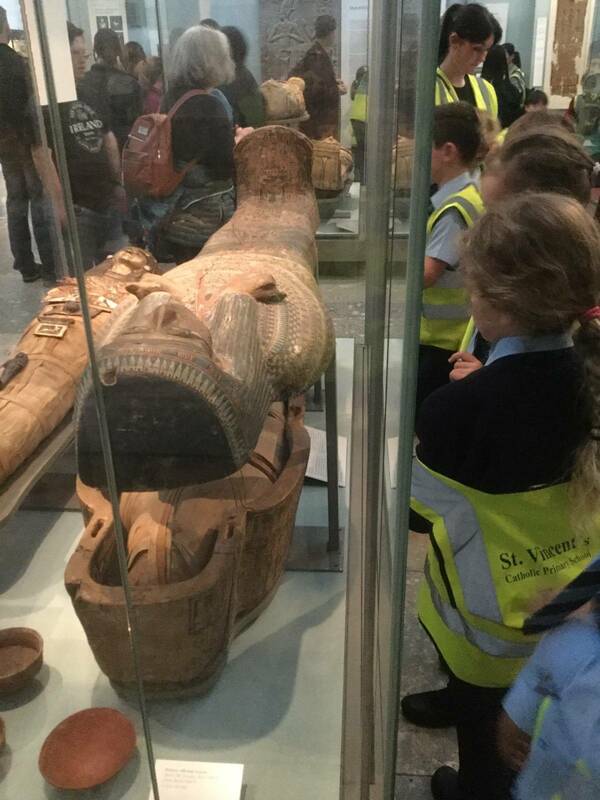 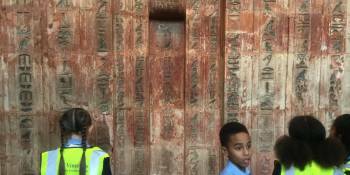 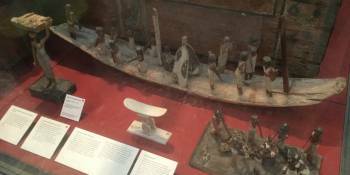 We saw Egyptian sculpture and Egyptian artefacts. 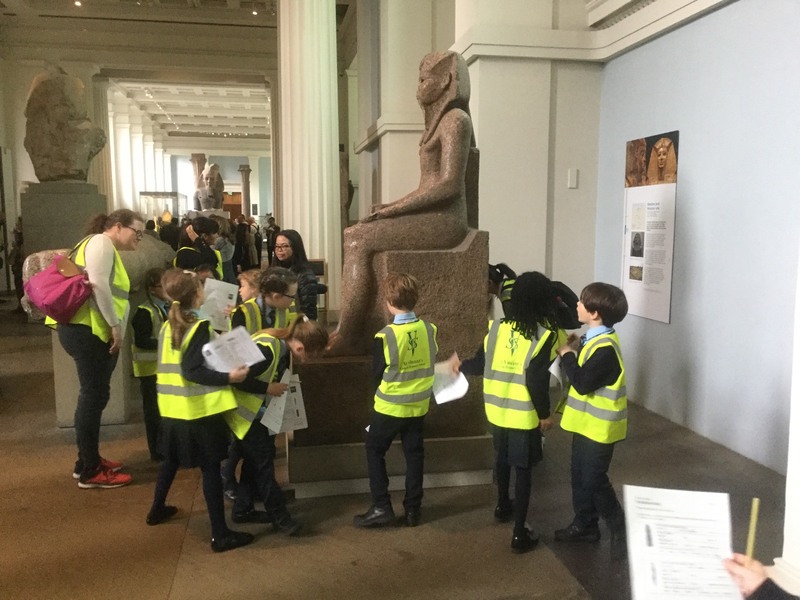 We also completed lots of quizzes and puzzles as we explored the museum. 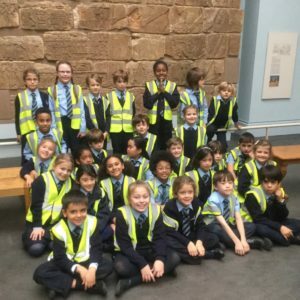 Thank you to all the parents who helped!